Summerlee Museum of Scottish Industrial Life, formerly known as Summerlee Heritage Park, is an industrial museum in Coatbridge, North Lanarkshire, Scotland. It was built on the site of the Victorian Summerlee Iron Works and incorporated the main workshop of the former Hydrocon Crane factory. The museum is managed by CultureNL Ltd. It temporarily closed in 2006, but reopened on 26 September 2008 following a £10m refurbishment (pictured right). The former main hall was completely redesigned by North Lanarkshire Council's in-house Design Team and now includes a stainless steel café pod and futuristic viewing pavilion. The museum aims to show Lanarkshire's contribution to engineering, and incorporates interactive displays and a temporary exhibition space. 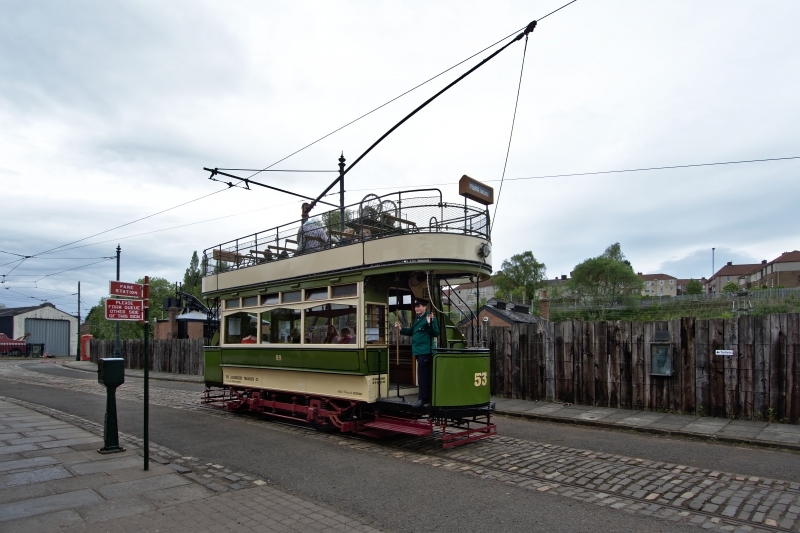 The museum also incorporates several railway steam locomotives, preserved carriages from a 1960s era Glasgow Class 311 and has a short working tram line. Please give us your overall rating for Summerlee Museum of Scottish Industrial Life.